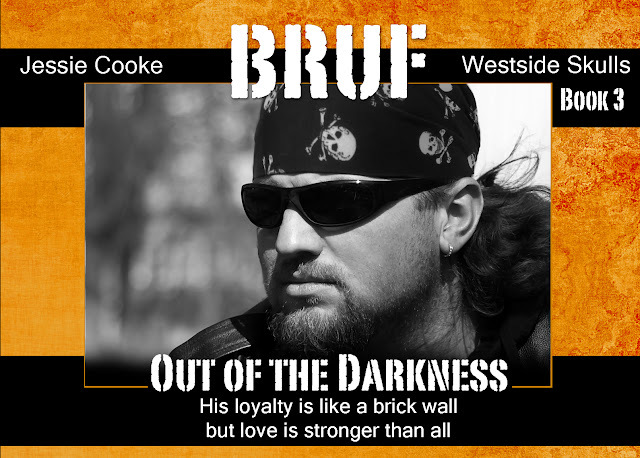 Bruf is the 3rd book in Jessie Cooke's Westside Skull MC series counting the Prequel. It is also the 3rd book in this series I have read, and it is my favorite so far. 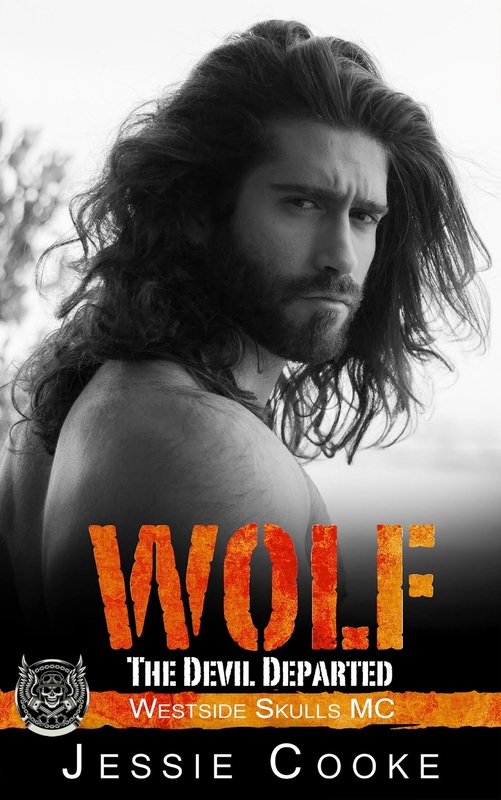 I think I fell for Bruf in the prequel and have been waiting for this book so I could follow his story. This is definitely my favorite books so far in this series, but I am sure I will say that after the next book also. This series just keeps getting better and better. The books in this series can be read as a standalone but you will get a lot more out of the story if you read them in order. The next book in the series is Ash. I cannot wait to learn more about him and read his story. The Westside Skulls MC is a 1% bikers club, Bruf is the Sargent at Arms and he takes his job very seriously. He doesn't make a move without the consent of Wolf the President of the MC. 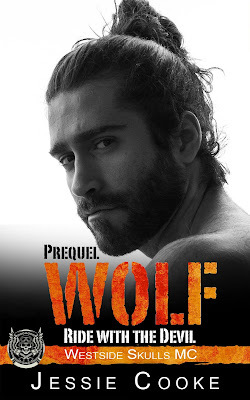 In the Prequel Wolf gets a new 19 year old baby sister he knew nothing about, until she shows up at the Clubhouse looking for their mutual fathers help, not knowing he had passed away. Almost immediately Bruf and Sabrina fall head over heals for each other. Wolf tells Bruf under no uncertain terms he is to stay away from Sabrina. Sabrina whose dream career is to be a nurse was offered an opportunity to go to Haiti for 6 months with Doctor's Without Borders and goes since her heart is broken over Bruf's refusal to admit their feelings for each other. Now 1 year later Sabrina is living on Florida, engaged to a surgeon, having a baby for her best friend, and homesick for California and Bruf. She gets an invitation from from Blair, Wolf's Old Lady to come to his birthday party. Wanting to have a relationship with her brother and still pining for Bruf she goes. 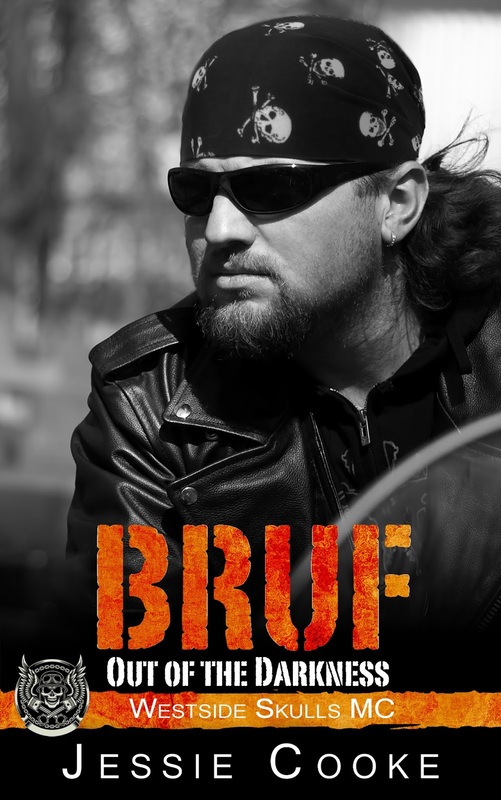 Bruf's brother is the leader of a White Supremacist Group, and although Bruf does not agree with his lifestyle and doesn't particularly even like his brother they are blood. After visiting his brother he is stopped by the Police and FBI and "Convinced" to help them take down his brother, he send Sabrina back to Florida for her safety. Can Bruf make it out of this with his life?